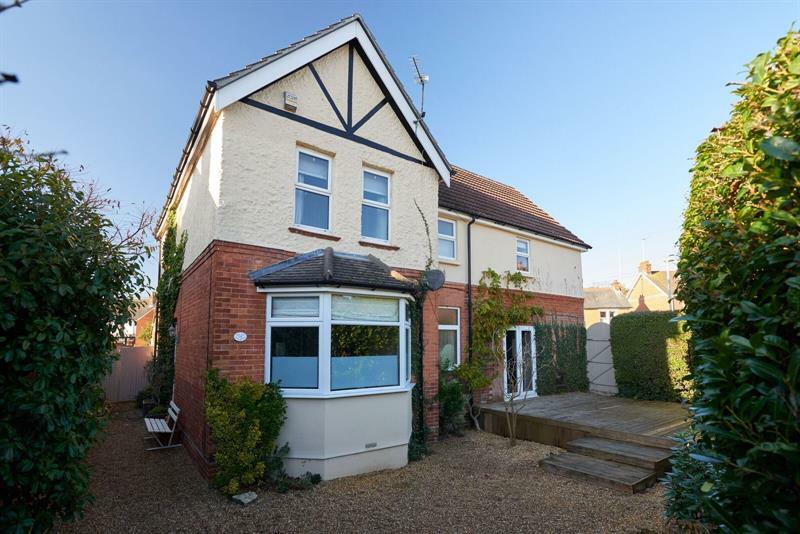 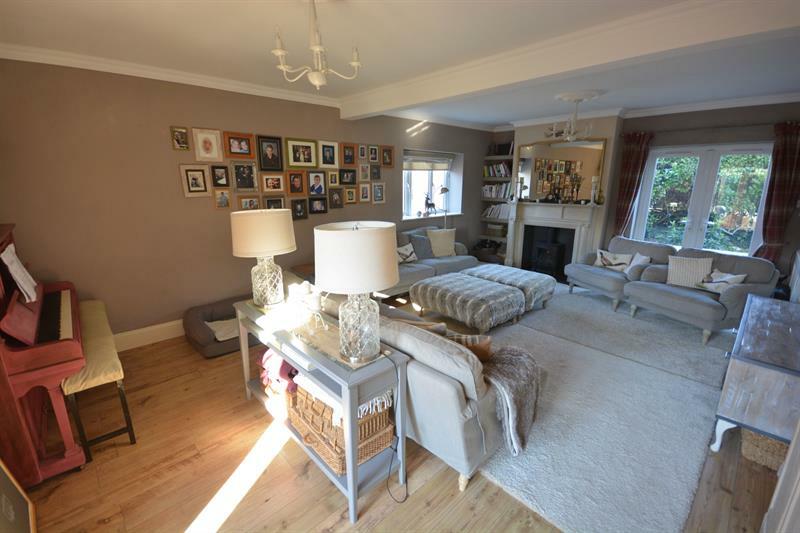 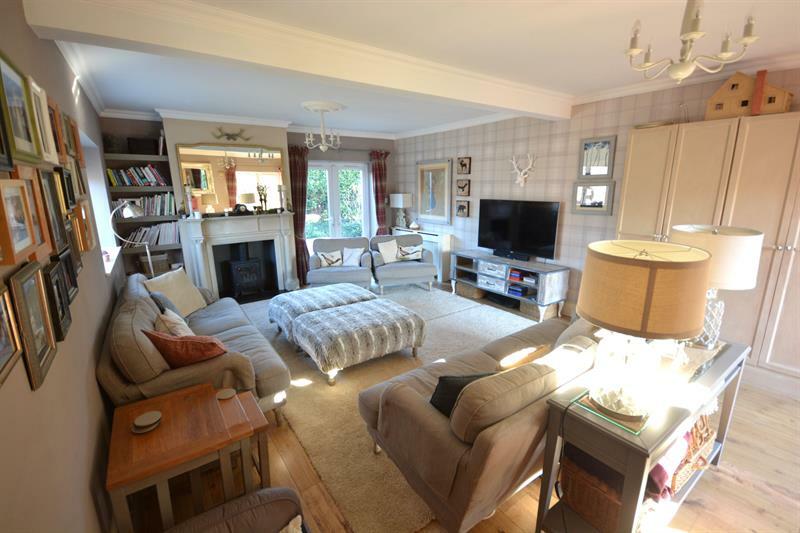 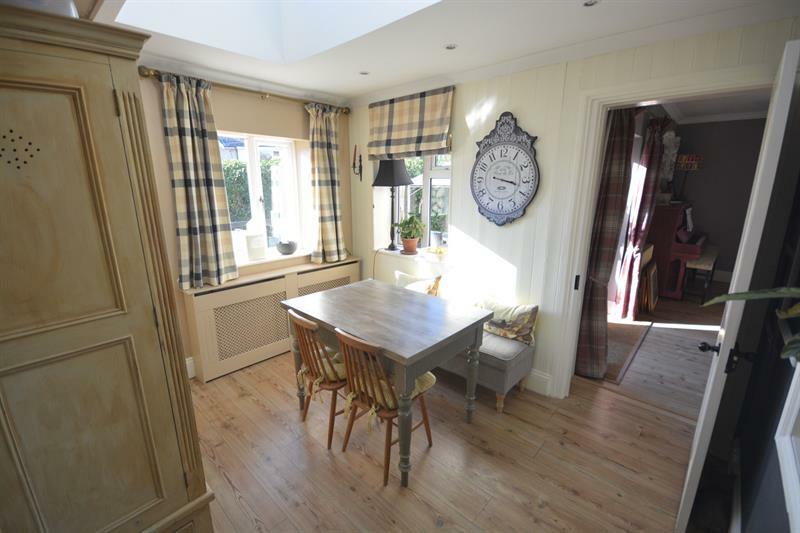 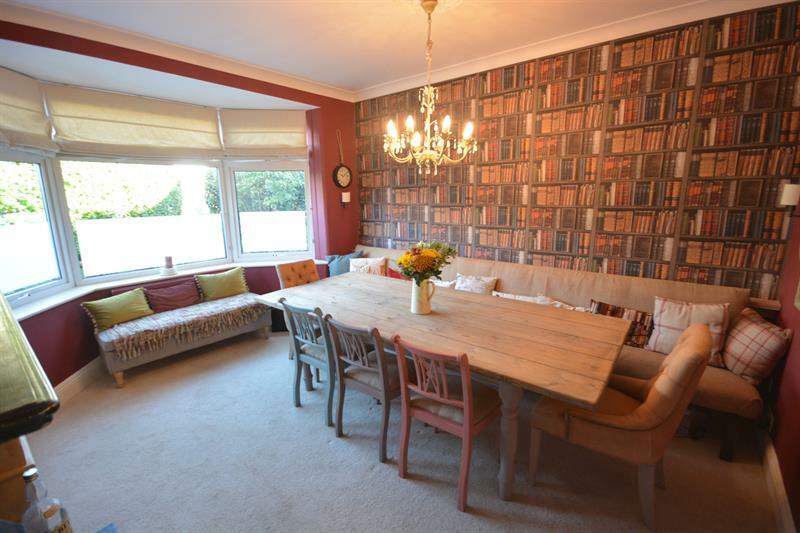 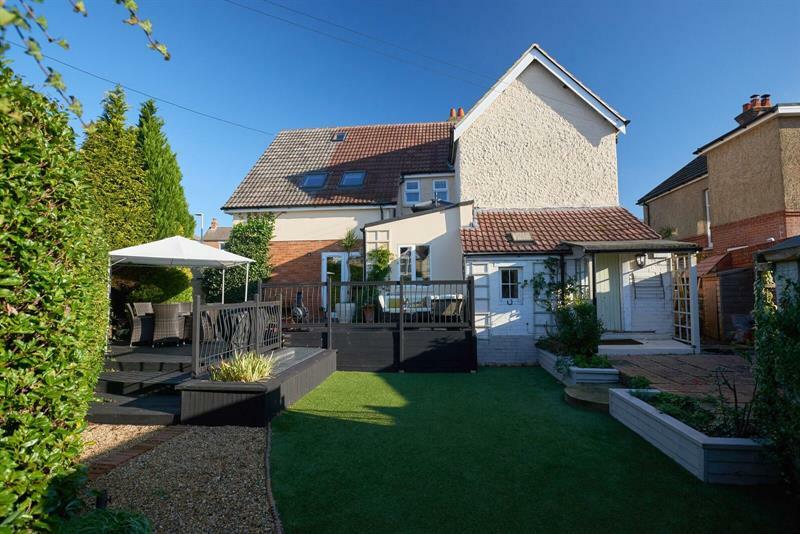 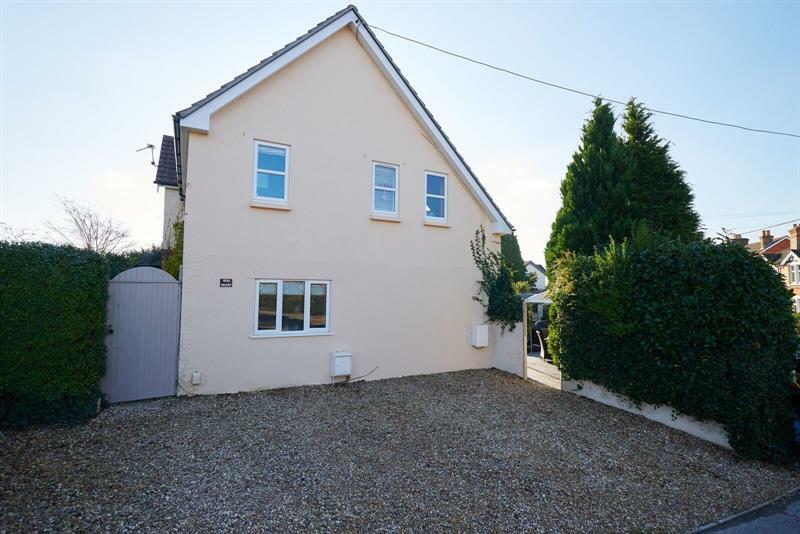 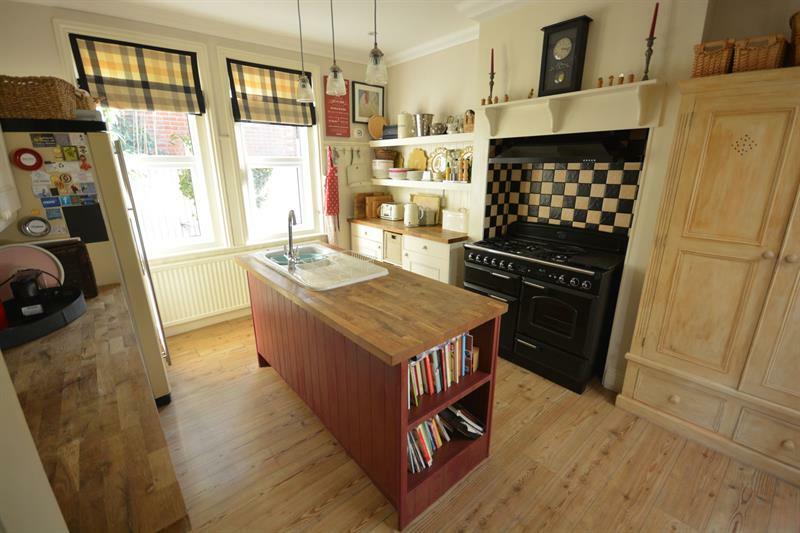 The Old Post Office has been sympathetically modernised and extended over the years to become a wonderful family home within close proximity to Broadstone shopping centre. 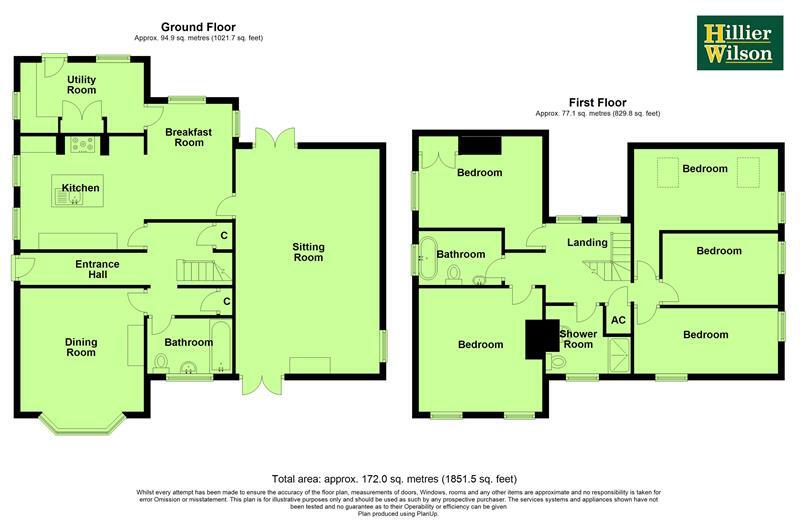 The ground floor accommodation comprises an entrance hallway, a kitchen/breakfast room, utility room, separate dining room, sitting room with double opening doors to the garden and a ground floor bathroom. 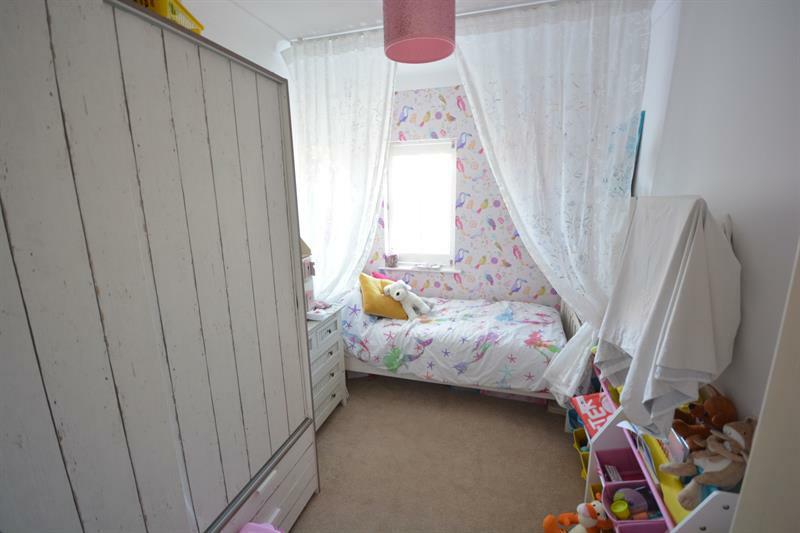 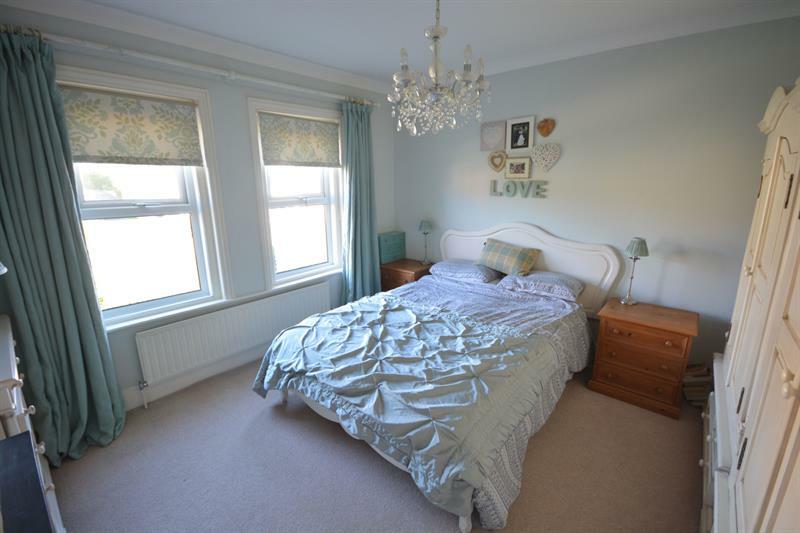 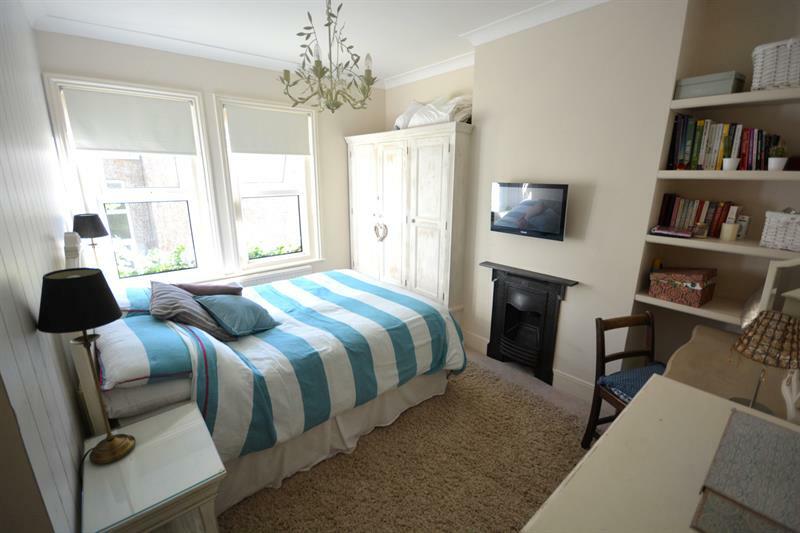 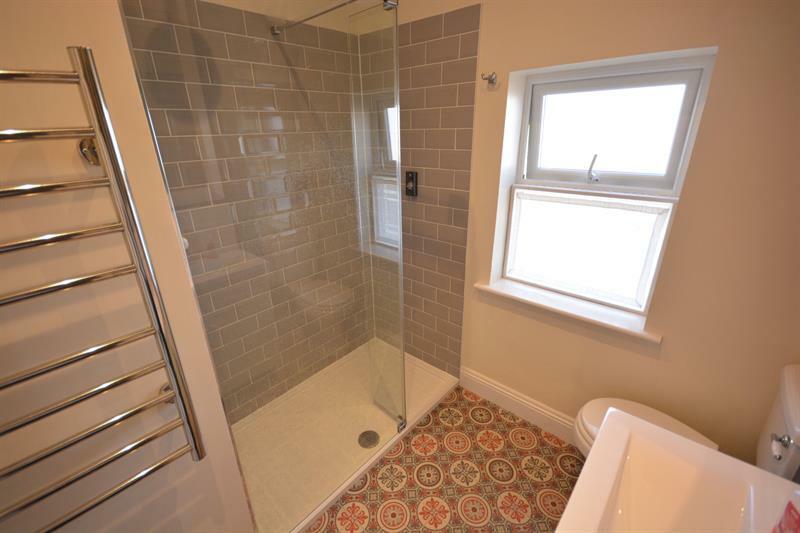 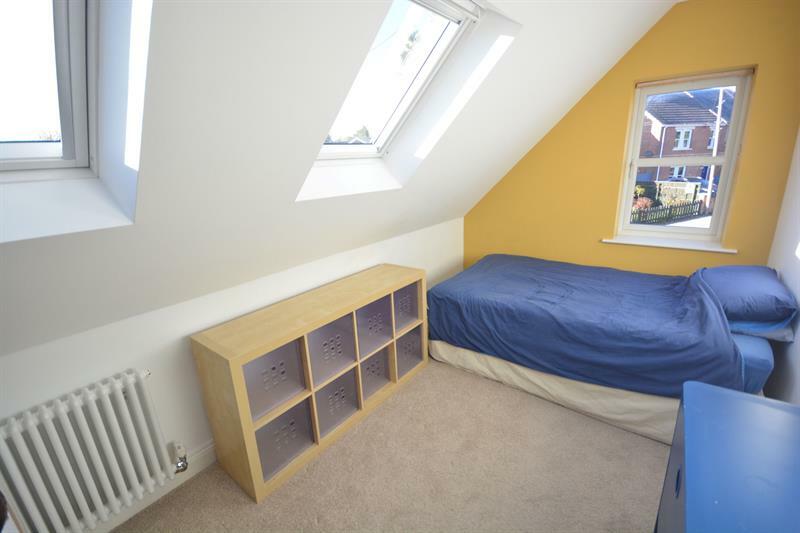 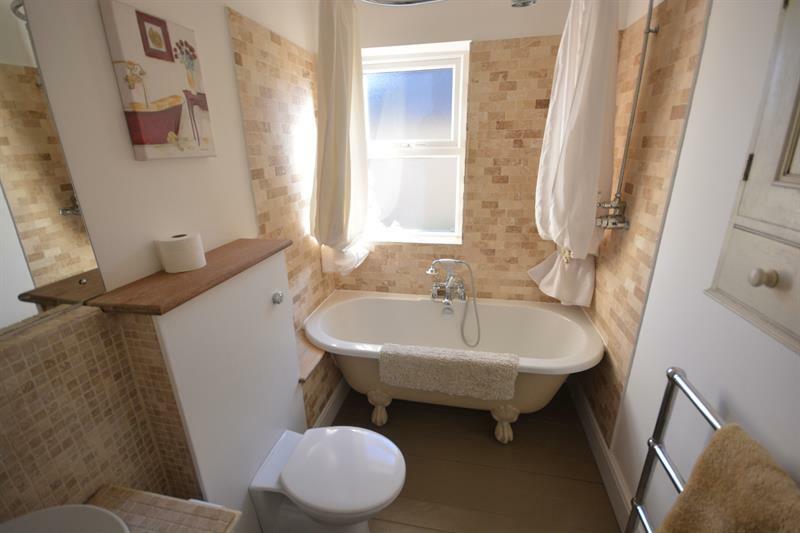 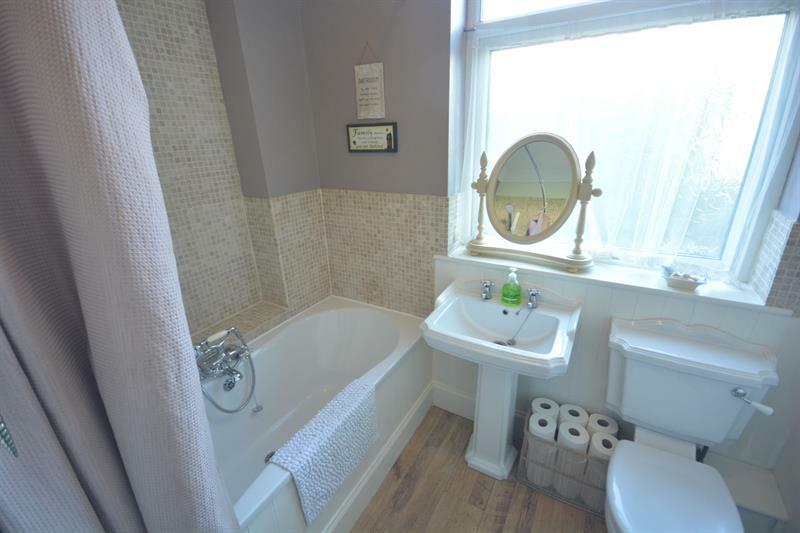 The property offers five bedrooms to the first floor with a family bathroom and further shower room. 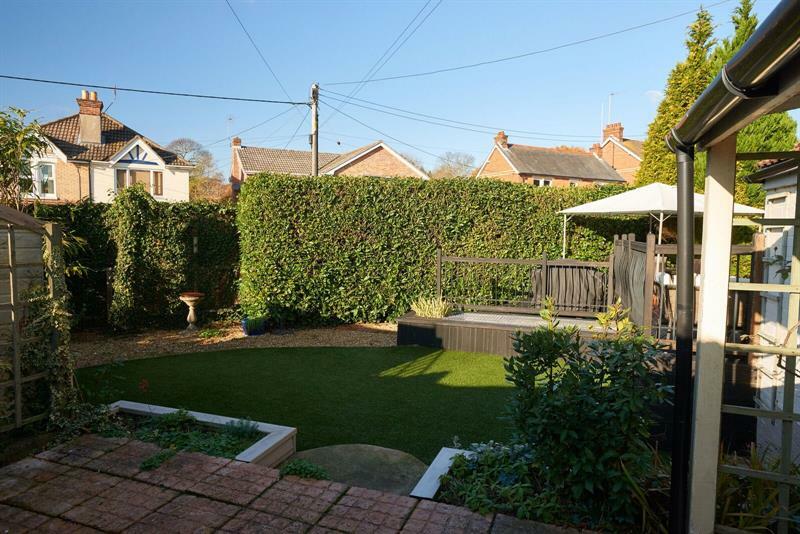 The rear garden is attractively landscaped with raised decking areas and balustrade with shrub and herbaceous borders. 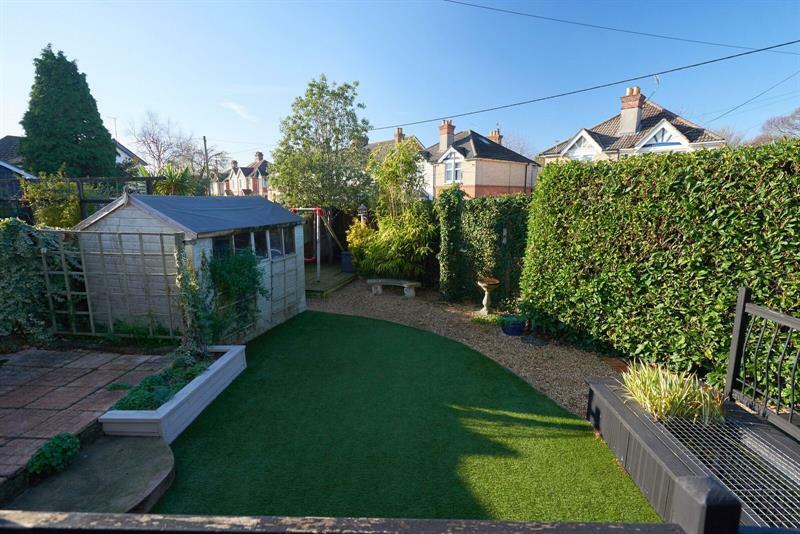 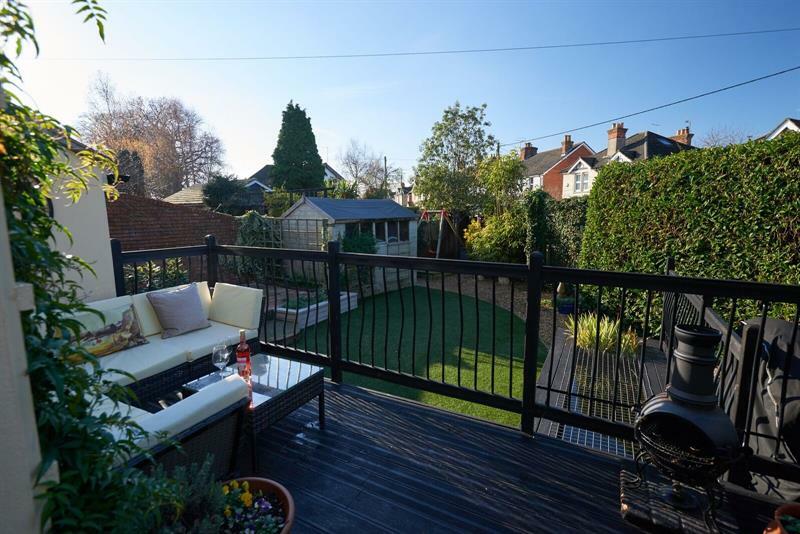 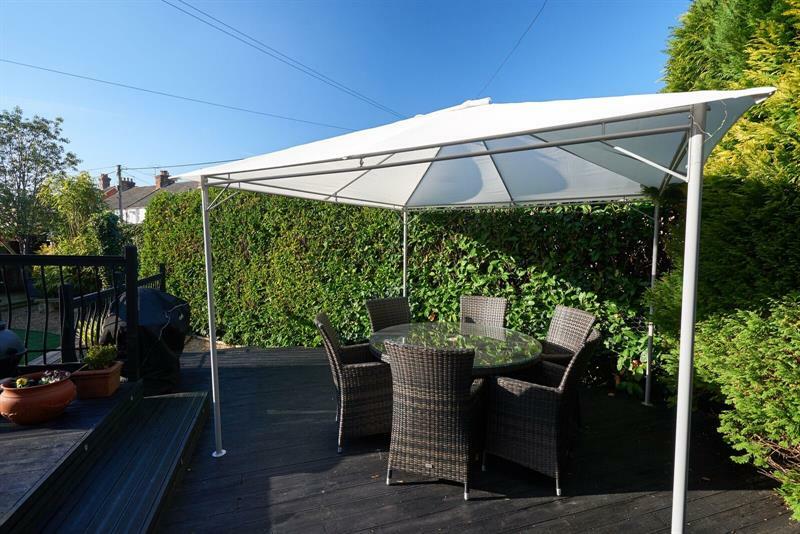 There is a side garden with a further decked area accessed via a timber gate and off road parking is provided at the front of the property. 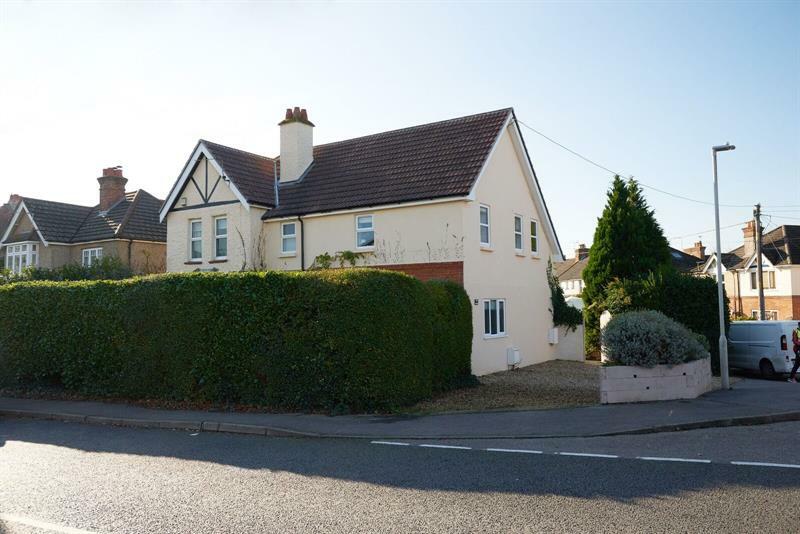 From the Broadway head down York Road and the property will be found at the junction of Northbrook Road.